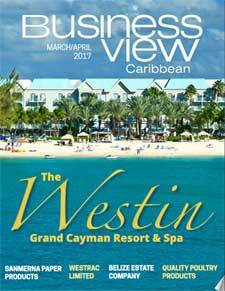 Business View Caribbean profiles Caribbean Public Health Agency, with a one-one-one interview with Executive Director of CARPHA, Dr. C. James Hospedales. 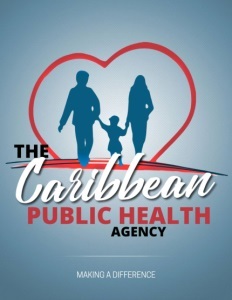 The Caribbean Public Health Agency (CARPHA) was established in July 2011, and began operation in January 2013. It was created by 24 countries and territories in the Caribbean by combining the functions of five Regional Health Institutes (RHIs) into a single agency. They are: The Caribbean Environmental Health Institute (CEHI), The Caribbean Epidemiology Centre (CAREC), The Caribbean Food and Nutrition Institute (CFNI), The Caribbean Health Research Council (CHRC), and The Caribbean Regional Drug Testing Laboratory (CRDTL). CARPHA is the Caribbean region’s collective response to strengthening and reorienting its health system approach so that it is equipped to address the changing nature of public health challenges. The approach is people-centered and evidence-based. To support the relevant objectives of the Caribbean Cooperation in Health (CCH). CARPHA’s core funding is derived from country quota contributions from Caribbean Community Member States: Anguilla, Antigua and Barbuda, Aruba, The Bahamas, Barbados, Belize, Bermuda, Bonaire, St. Eustatius, Saba, The British Virgin Islands, The Cayman Islands, Curacao, Dominica, Grenada, Haiti, Guyana, Jamaica, Montserrat, Saint Kitts and Nevis, Saint Lucia, St. Maarten, Saint Vincent and the Grenadines, Suriname, Trinidad and Tobago, and The Turks and Caicos Islands; with additional funding provided by the Public Health Agency of Canada, The National Social Marketing Center, The European Union, the U.S. Centers for Disease Control and Prevention, and the Pan-American Health Organization (PAHO), plus some development banks. Its headquarters are in Trinidad with offices in St. Lucia and Jamaica. BVM: Dr. Hospedales, what are CARPHA’s major goals and what programs are in place to achieve them? BVM: Regarding epidemics, how did CARPHA respond to last year’s Zika outbreak? BVM: Does the fact that 24 countries are members of CARPHA cause problems in coordination? BVM: What are some of those targets for CARPHA over the next few years? 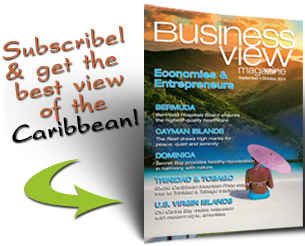 BVM: Any final thoughts for our Business View readers?